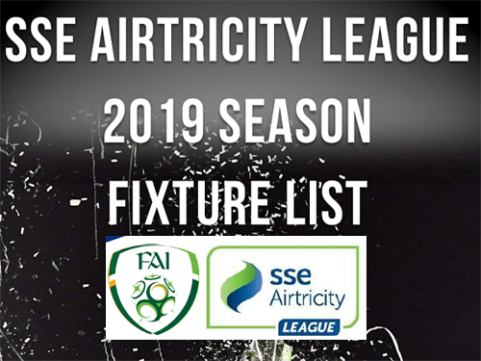 The full 2019 season’s fixtures lists for our National U-17 and U-19 teams have just been published. The U-17s kick-off on the weekend of March 3 while the U-19s start one week later. Do review the full lists and select a few Cabo fixtures to anticipate! Of course, we’ll have weekly updates with precise dates and times for you on the site as time progresses, so do keep an eye on here throughout the year. Another selection of dates for your Cabo-following diary!